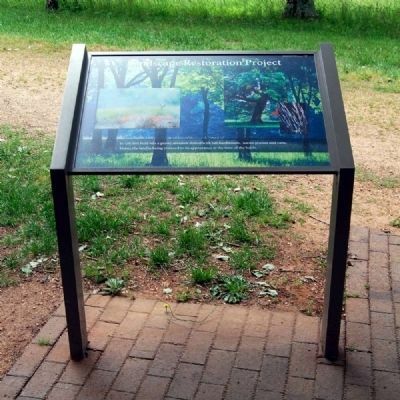 The Historical Marker Database has just posted a sign on the Gaffney battleground in Cherokee County, S.C., highlighting the landscape’s restoration to resemble its composition during Colonial times. 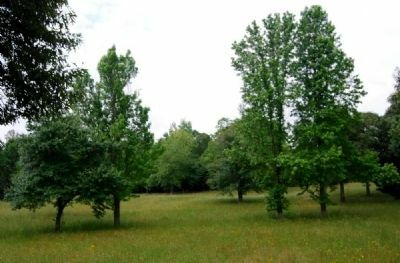 The Gaffney site is part of the larger Cowpens National Battlefield group (National Park Service) and open to the public. 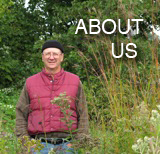 The hmdb.org website describes the restoration and management methods used as well as some of the species growing in the battlefield. Read more here.